Just when we thought the Summer was over BAM a heat wave appears! Yesterday was a scorcher! My back garden was so hot I couldn't sit out there at the peak times of the day, whenever the weather is hot my feet seem to swell and get very hot. To help with my poor feet I've been using the Liz Earle Foot Scrub lots this week. I did have the Liz Earle Foot Spritizer but have lost it :( *sad face* which is such a shame because itwas a great product for colling your feet and legs down. The smell is amazing and different from any Liz Earle product I've smelt before, It still has that relaxing aromatherapy aroma but I think the Rosemary fragrance really comes through and makes this a truly great foot product. 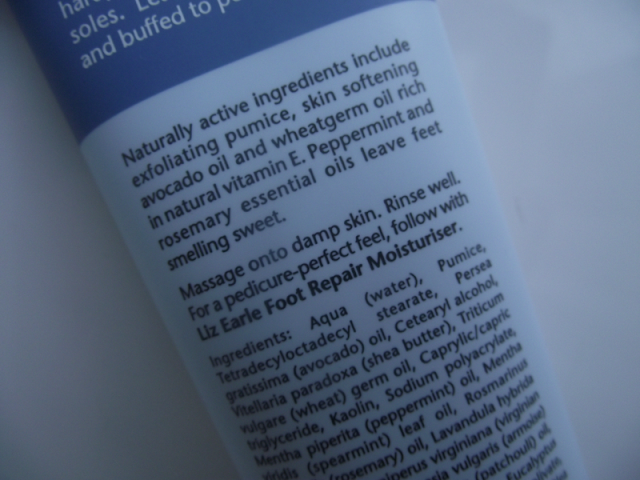 The texture is perfect very thick but applies easily and evenly on the skin, I was expecting my feet to tingle slightly because of the peppermint and it didn't BUT I was happy about that and glad. You only need a small amount and then really work into dry areas such as the balls of your feet or your heels in my case. 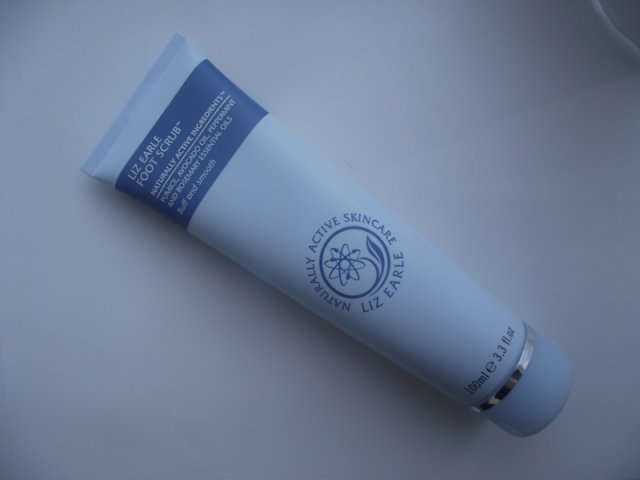 Liz Earle recommend you use a foot file before hand and then follow with their Foot Repair Moisturiser. I haven't tried this product but would love to know if it's the same smell, it has the exact same ingredients so I reckon it does. I think Rosemary could be my new favourite essential oil. What are your Favourite Foot Products?